Long-time Howard Stern Staffer Erik Bleaman, known to the Stern universe as "High Pitch Erik." Artie Lange, Shuli, Stuttering John, Robin Quivers and President Trump will probably not be on the show. High Pitch conducts a daily blog documenting his life and reviewing the Howard Stern Show. Daily Shows air live at 10:30 AM EST Monday through Friday. Secret shows air throughout the day. 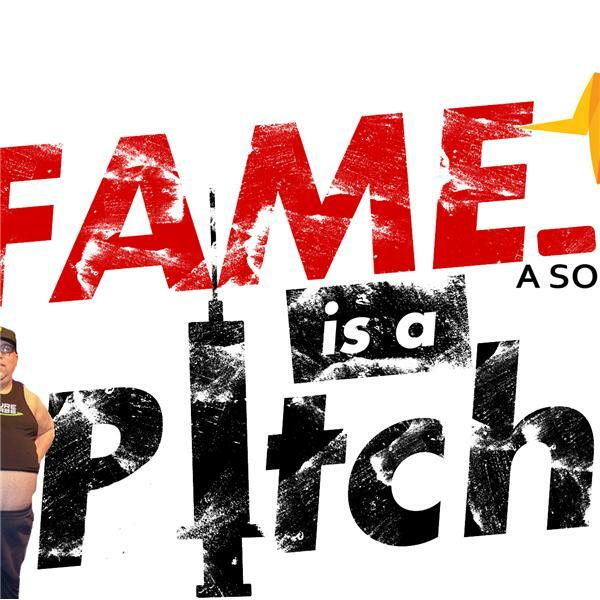 FAME IS A PITCH EPISODE 42: HOW MUCH $ DO YOUTUBE CHANNELS MAKE? Howard Stern Review explores the "Stern" show.